Here is an Example of what I’m talking about. 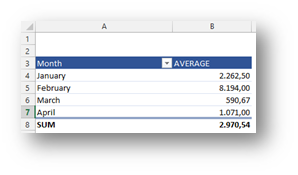 Let’s say we have the following data table in Excel. Notice that in the Month column, there are Four Months present, December, January, February and March. 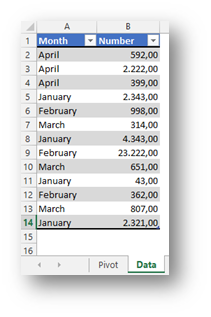 Now based on this data, we create a Pivot table where we calculate the Average number per Month. And there it is, although our data no longer has any Rows of Data belonging to December, the December is still part of the Month field as you can see. The record was not deleted from the data model. 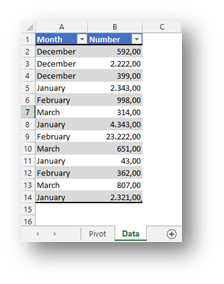 Now this has some great uses, for example with the GetPivotData function etc. But for the puropse of this article we will discuss how to get rid of the discarded data in two ways. 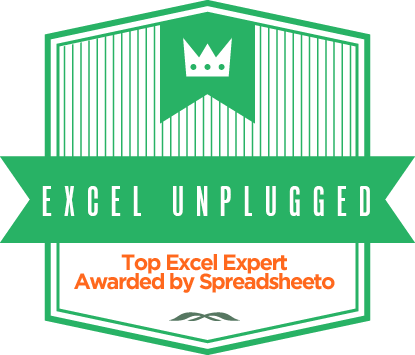 Manually and using a VBA code or a Macro. 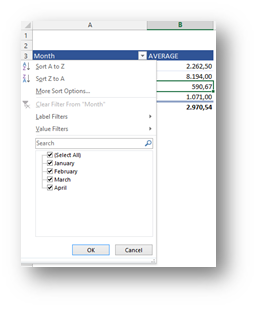 You place yourself in the PivotTable and either Right Click and select PivotTable Options or go to the Analyze (Excel 2013) or Options (Excel 2007 and 2010) Tab. 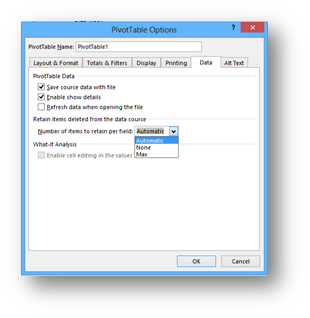 In the PivotTable Options dialog box you place yourself on the Data tab. The command we are looking for is Number of items to retain per field. 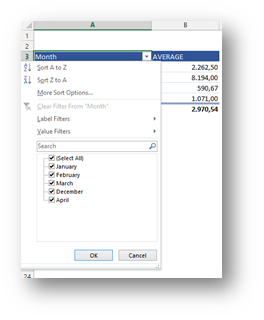 The value is set to Automatic by Default and that means that Excel will decide how many items to retain. 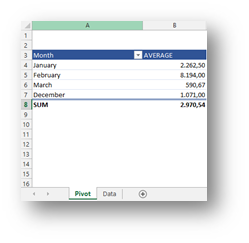 What we need to do is to change the Number of items to retain per field setting to None and then Refresh the PivotTable. 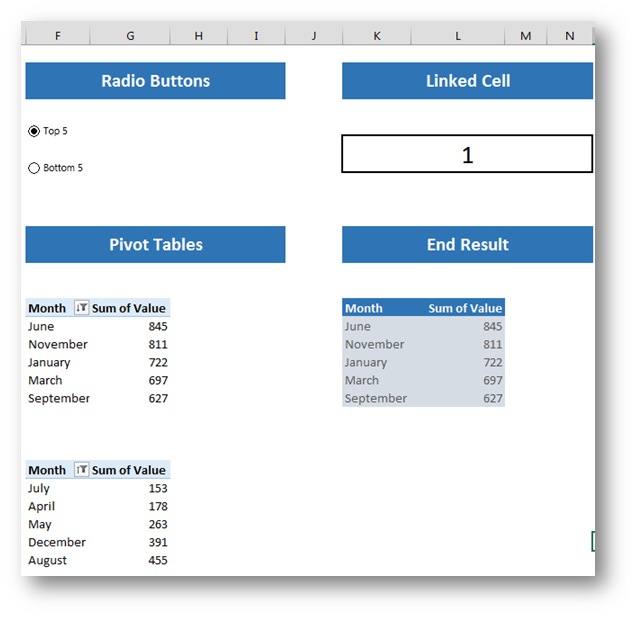 You have to refresh the Pivot Table to see the result! After doing so, you can clearly see that December has disappeared from the Month field.